A motorcyclist has died as the result of injuries sustained in a collision on 14 May. 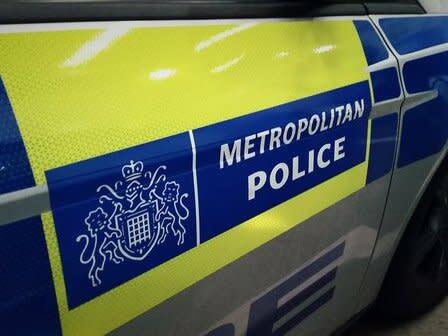 The collision occurred on Monday, 14 May at 00:10hrs on the A12 eastbound, about one mile west of the Green Man Interchange, E11. The motorcyclist, a 21-year-old man, was in collision with the crash barrier. He was taken to an east London hospital where he died on the evening of Wednesday, 16 May. The victim is believed to be an Italian national who had been living in Romford; his next of kin have been informed. A number of vehicles stopped at the scene, but at this early stage it is not thought that any other vehicle was involved. Any witnesses or anyone with any information is asked to call officers at Catford Traffic Garage on 020 8285 1574 or contact via Twitter @MetCC quoting reference 66/14May.